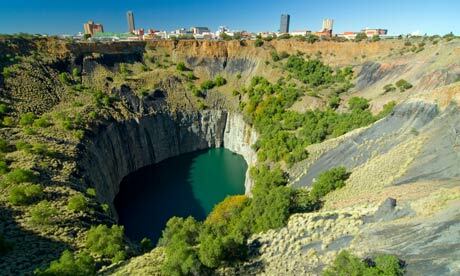 Those who only know one fact about Kimberley, know about the big hole. Capital of the Northern Cape Province of South Africa, the city is generally defined by the view of the big hole and its rich historical significance in diamond mining. Those of us that know a bit more about Kimberley will associate it with names like Cecil Rhodes and Barney Barnato, who were distinguished characters in the history of this mining town. The stories of these men along with their lucrative pasts, have contributed to the creation of an extraordinary city with much to see and do. McGregor Museum should be one of your first stops, as it is well worth a visit. An old mansion, school, hotel and now museum, the displays will tell you stories of culture, history and political development. Although it has been described as being odd and disjointed, this will only add to the authenticity of how things were dating back some 80 years. If it’s something a bit more modern and lively you’re looking for, the Flamingo Casino will take you back to the Diamond Rush. The design is based on buildings that started to take shape in modern Kimberley during that time. 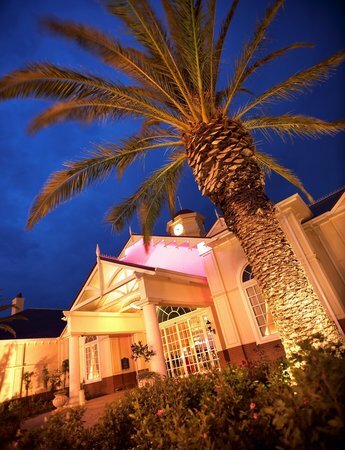 A visit to the casino is guaranteed to be a fun-filled gaming experience, and with a family restaurant on the one side, tables and slot machines in the middle, and a golf course adjacent, a lavish time awaits everyone. For a more relaxed, outdoor adventure, Rooipoort Nature Reserve is breath-taking. Be sure to make an appointment though, or you’ll miss out on the unique iron Shooting Box. In the end however, The Big Hole is a must. Visitors will be in awe of is sheer size, and since it’s where the biggest diamond rush the world has ever seen occurred, it’s an attraction that one cannot afford not to experience first-hand. Complete with tour guides, a mini movie screening during the tour and long bridges to make your way across, this will be one of the most educational and exciting explorations of your life. The Big Hole is without a doubt Kimberley’s number one charm.